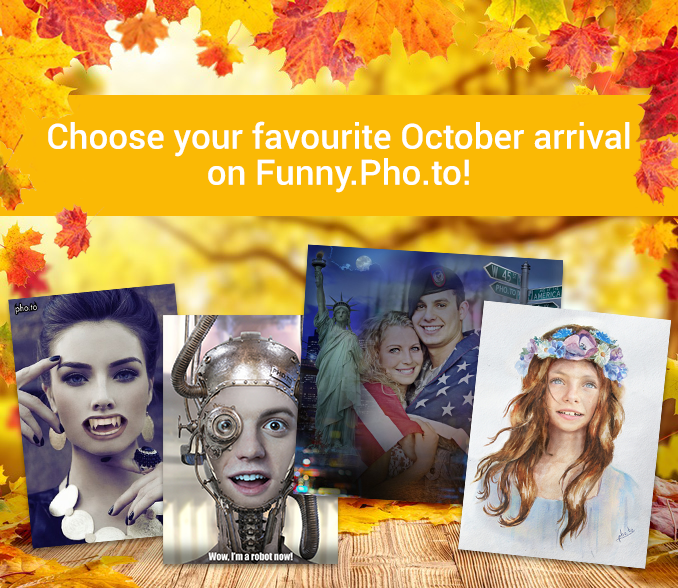 What’s your favourite October arrival on Funny.Pho.to? The second autumn month has brought us a lot of bright gifts. And we are sure that four new effects on Funny.Pho.to are among them. So there is only one question left — which new effect did you like the most? Take time and look through October arrivals to choose the best one. Let’s start with the awesome trip to the Big Apple with ‘New York Photo Background‘. “Concrete jungle where dreams are made of” inspired us so much that we’ve dedicated this stylish effect to New York must-sees. 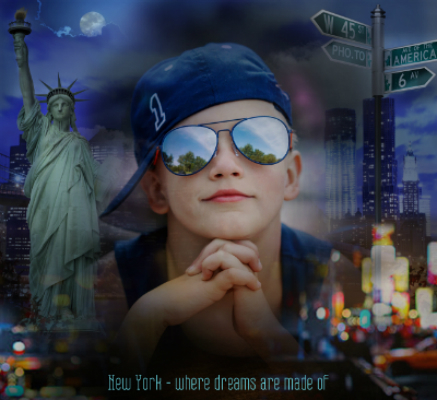 Penetrate your photos with the NY spirit using this new background effect. Are you ready for other great adventures? Then use our new face manipulation for your portrait photos! Why don’t we start from something light and tender? 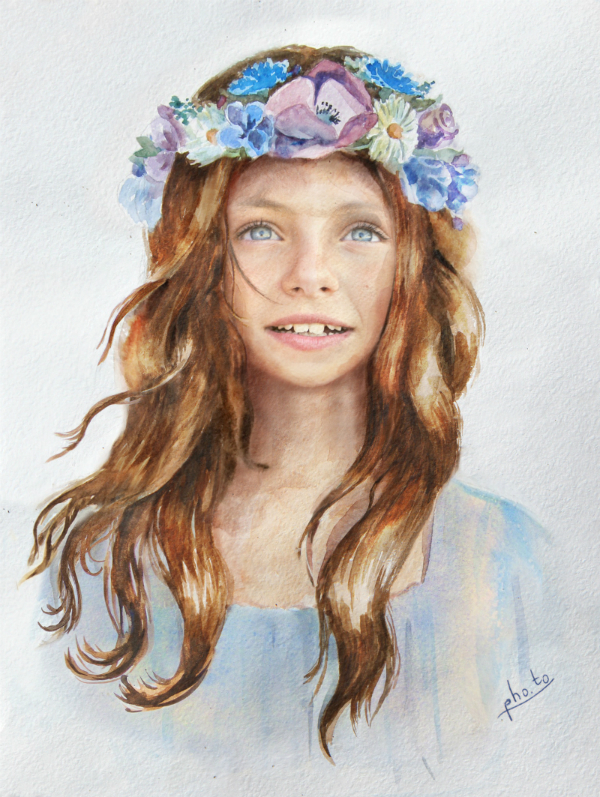 Try on a flower head wreath with ‘Girl Flower Crown Watercolor‘ and turn yourself into woodland fairy. For less feminine but still mind-blowing transformation go to ‘Steampunk Robot Face Mask‘ and androidify yourself. 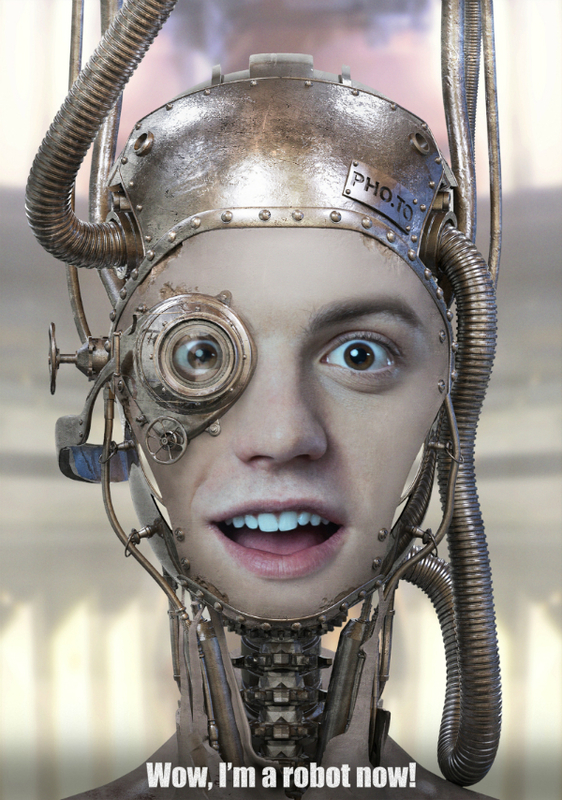 Upload a portrait photo and it will be transformed into an iron robot with humanoid face and lots of vintage details. It is that easy and amazing! If you are more into dark and mysterious heroes, add realistic vampire fangs to your photo with the updated ‘Vampire Teeth Effect’. 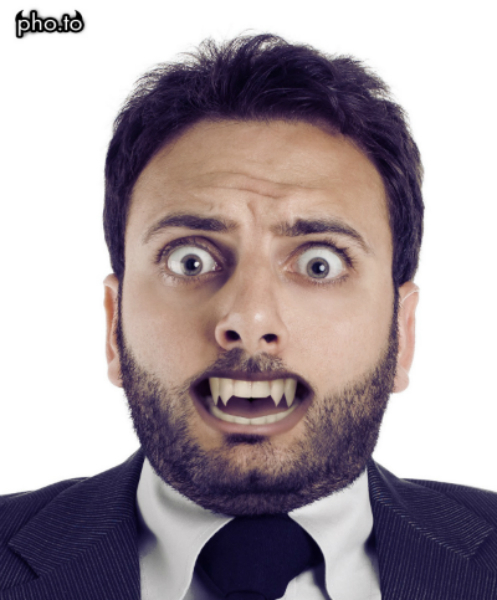 Vampire yourself and frighten your friends with the new spooky avatar, which is absolutely great for Halloween. Now it’s your turn to share your opinion with us! We know you like all of these arrivals, but … which one is your favourite?